So tell me how you’re doing this week? Does the mere thought of meeting your daily word quota make you want to curl into a fetal position? Have you given up on your plot holes ever being filled in? Have you killed off all your characters and started over? Fear not! The end is drawing near. You’ve got this! Do NOT read what you have written. You will find way too many things you don’t like. This is not the time for that. December is the time for that. Turkey Day is tomorrow if you live in the US. This means you have an extra day off work (hopefully!) and a handful of hours you can write while the turkey roasts. If you followed my advice from last week, you have volunteered to bring something to the feast that requires zero prep time. It is important that you take some time out to spend with your family and inhale the bird, but be careful. Eat lightly or you will find it impossible to write without first having a nap. 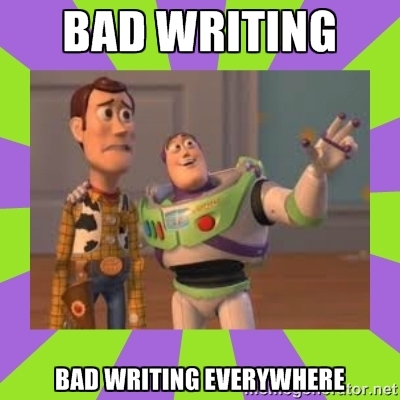 Football, too, for those that are so inclined, can really cut in to your writing time. Schedule your day around your word count and act accordingly. If you find yourself running out of plot, troll your novel notebook for some ideas you have left out. If this doesn’t work, head back to the forums and adopt something else to work into your story. Schedule a massage or a date with your bed and closed shades for the day after you reach 50,000 words. It has been quite a month and your body has taken a beating! Too much slouching and hunching over keyboards, lack of sleep and healthy diet (despite my week two warning!). You need to treat yourself to a nice meal and a rest. Buy some champagne. By week’s end, you will need it to either celebrate or drown your sorrows. When you reach the goal, shout it from the rooftops!! You are a writer!! 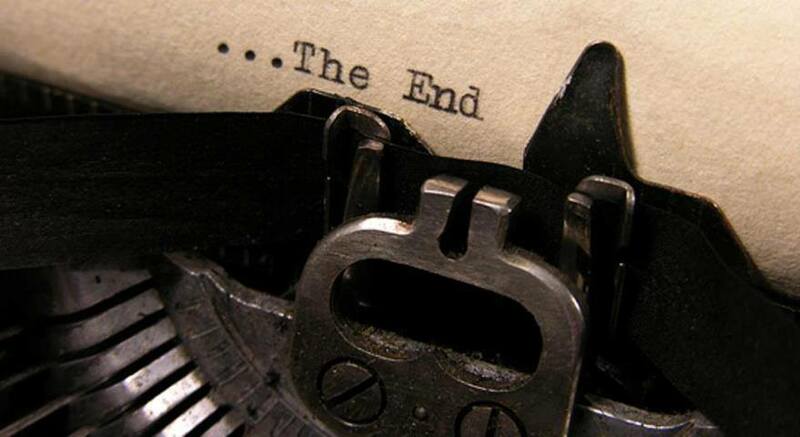 You have completed a novel!! Whether it is your first or your 20th, the feeling of jubilation never grows old!